The Torreya, designed by Steve Jernigan, is a modest sized folder with aspirations for big hunting chores. 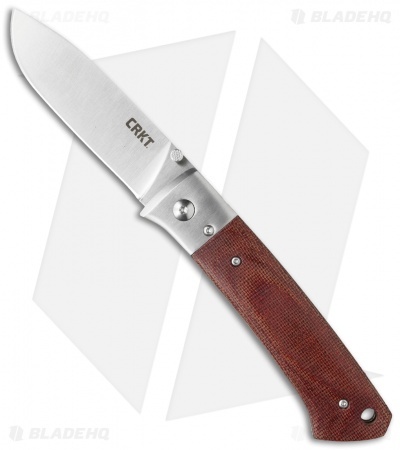 It has a classic style accented by stainless steel bolsters and a resin infused brown fiber handle. The blade is a highly potent drop point style with a flat grind. 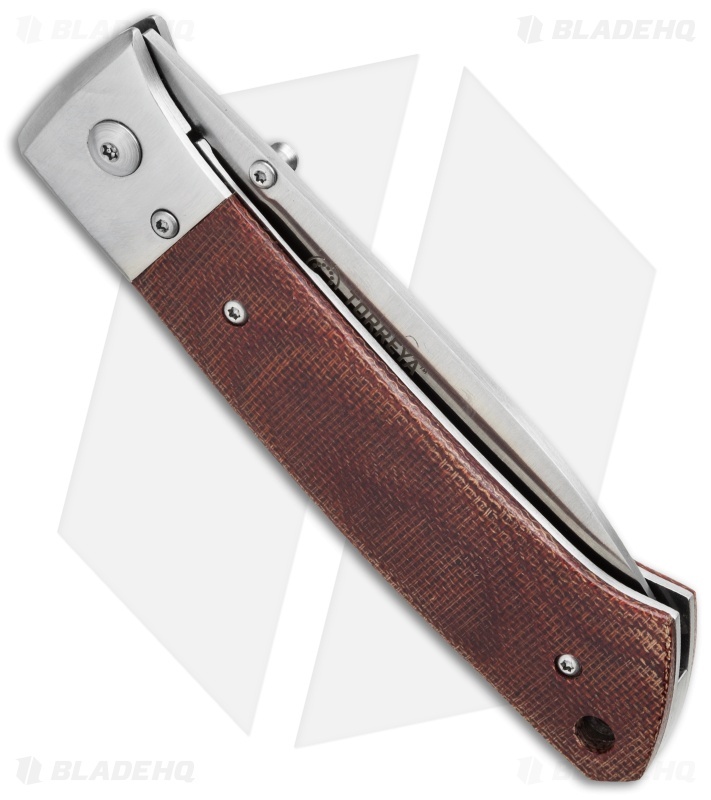 The Torreya folding knife has a thumb stud for one-hand deployment and a strong steel liner lock for safe, secure operation. 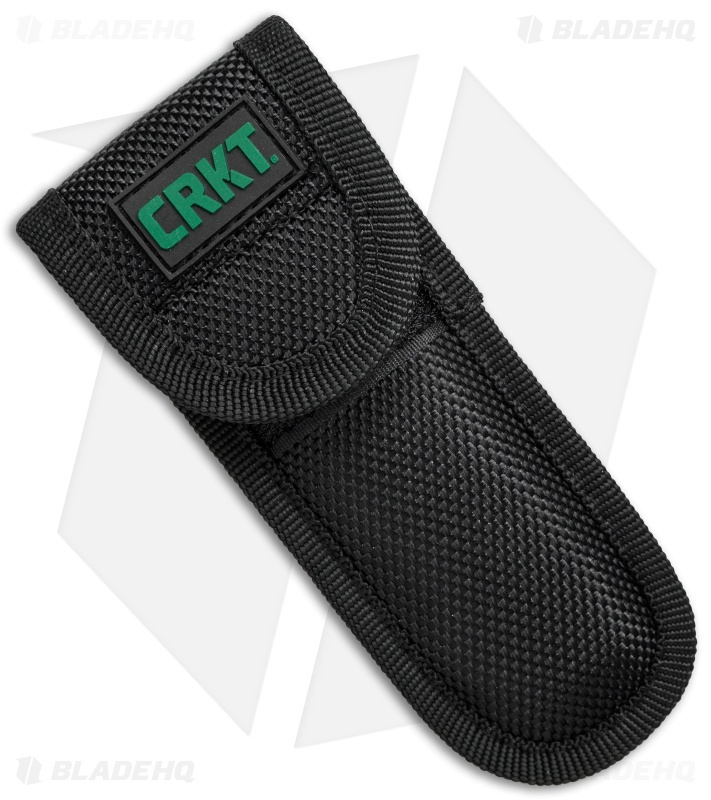 Included with the Torrey is a nylon belt sheath with hook and loop closure.